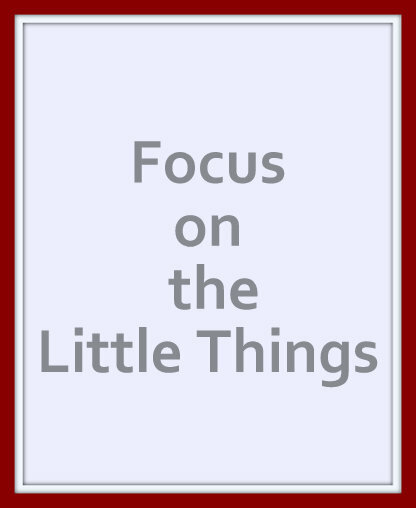 Today I am focusing on the little things. One thing that I've learnt about decluttering is that all the little things do add up. 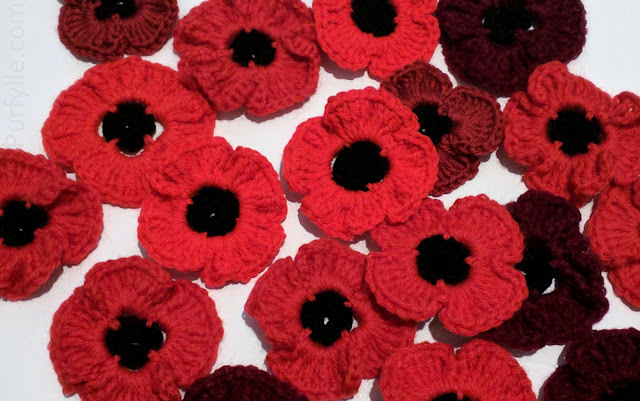 Even if those little things don't seem like they would make any difference on their own, they make a difference. You know that saying 'look after the pennies and the pounds will look after themselves'? It's the same with decluttering. 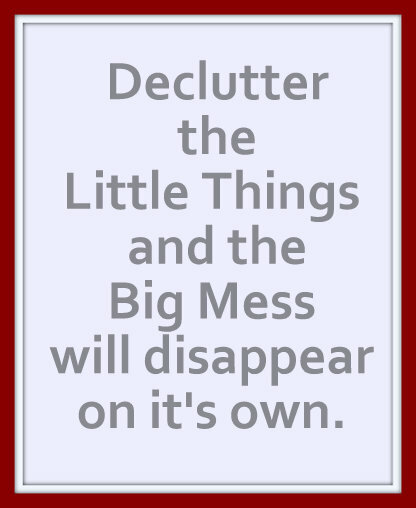 Declutter the little things and the big mess will disappear on it's own. Tools that I never use because I have nicer ones that actually work for me. A zip I could repurpose after using the shirt as t-shirt yarn, but I already have a zillion other zips, I have no need for more. I don't even like zips. String from repairing my string bag. It's string! I have loads more nicely wrapped on it's little reel, I do not need to keep this string. But to make myself feel better I did use the green bit of the string to tie the pin box closed. Little pins that could be really useful for something, but I've got lots of pins already and I always reach for my sewing pins instead of these ones. The broken thimble that I should have gotten rid of but didn't when I first reconginsed it as clutter. Individually each of these things don't seem like very much. They even seem useful. But together they add up to a lot and the truth is that in my home they are just clutter. And clutter is not useful. Clutter stops me from being able to do the things that matter to me. I'm saying goodbye to clutter. What little things are you holding onto, but are really just clutter? I totally agree! It's the small things that we tend to overlook and they create the big things! I love being able to clear out broken items or the things I don't use anymore. If they are large enough, I sell them on Craigslist! It's great when you can get a bit of spare cash for what is just clutter in your home. I have been decluttering too. It seems to be the thing to do in blog land!! Individually they all seem to be okay to hold onto, it's when it all adds up to whole lot that it's not I suppose. This is something I'm working on as well. I hold on to things "just in case". 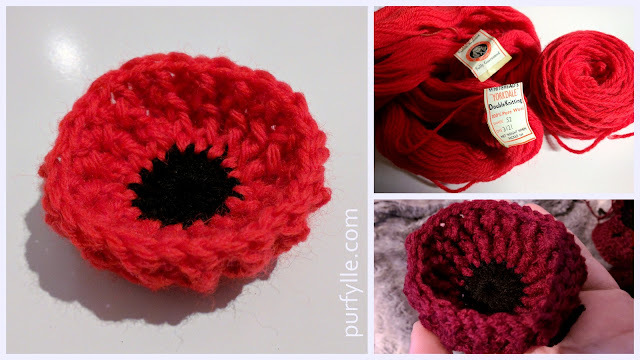 I have been holding onto a lot of scraps of things, some that are even too small to use. That's me too. It's crazy and I want to live for now instead of just in case. I've been much better at not holding onto those little scraps of things as I declutter and realise how much time it is taking me to sort through them all. That is time that could be better spent elsewhere. Absolutely! We're moving a lot right now and all of those little things I would normally save just end up taking much-needed car space! We haven't got much storage in our house and there's just no-where to keep the extra's. It's even harder when your moving. I've actually been asking myself 'what if we moved, would I take this?' as a way to figure out if I should get rid of stuff or not. These are always great to have around. I'm starting a little stash too. This is awesome! Such crafty things you've got goin' on here, but also such a great reminder for life in general. I'm so proud of you and all your progress.